All surgery involves incisions, and these incisions turn into scars. With proper care and these great tips, the scars you get from your tummy tuck surgery can be visibly reduced so they’re barely noticeable. Regardless of whether you had a mini or full tummy tuck, you’ll have a scar that runs horizontally across your lower abdomen from hip to hip, located a few centimetres below your belly button. The horizontal scar can vary in length. It may be just a few centimetres, which is often the case for mini tucks, or extend well over each hip to the sides of your back. The scar may also be placed in relatively the same spot where a C-section was. Full abdominoplasty involves a scar around your belly button. 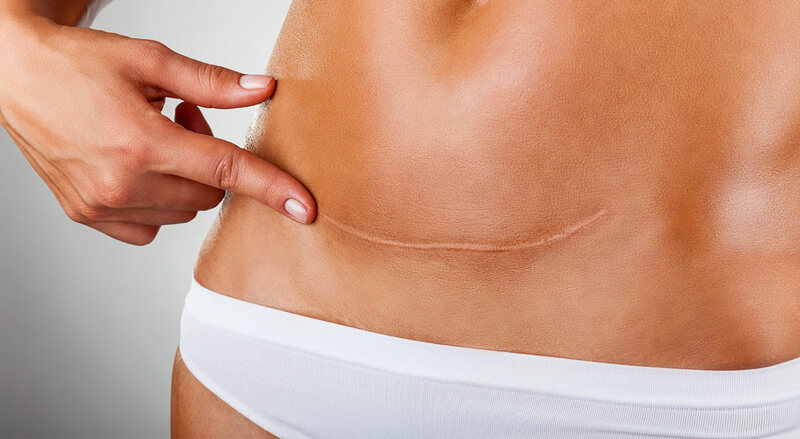 This scar may be quite noticeable at first, but with time, you’ll notice that it virtually disappears because it blends in so well with your belly button. In rare cases, you may also have a scar that runs from your belly button vertically down to the horizontal incision. Whenever your skin is broken, as is the case with incisions made during your tummy tuck surgery, your body creates collagen fibres to fill it in and close it. This takes about three to four weeks. Collagen continually builds up at the wound site, protecting and strengthening the affected area. To support its formation, blood supply to the area increases. Both factors cause the new scar to become darker, thicker and prominent. This takes about three to six months. Once enough collagen has formed at the wound site, some of it breaks down and blood supply decreases. The scar becomes lighter, thinner, flatter and less palpable as well as visible. This process can take one to two years, at which point they are considered fully mature. You should expect your scars to look darker, textured and generally worse before they get better. You may notice that they look particularly bad a couple of months after your surgery. Try not to feel discouraged because they will improve! Once you get a scar, it’s pretty much yours for life. Scarred skin will always look different from unscarred skin, in that it will be paler and have a smoother texture. It may also look stretched. There are things that you can do to make your scars less visible. But just remember, the purpose of anything you do is to minimize the appearance of the scar, not eliminate it. 1. Follow care instructions. Right after your surgery, start following the incision care instructions we give to you. Instructions on hygiene and wound care will help your incisions heal properly and faster. 2. Monitor for infection. If you suspect your incision is infected at any point, let us know immediately. 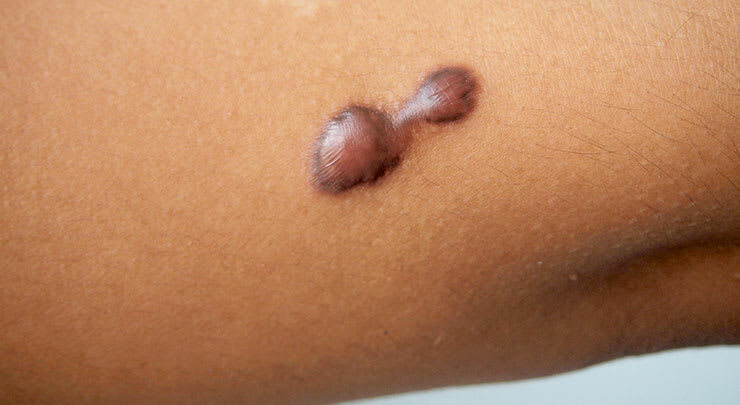 Infected incisions can lead to more prominent scarring. 3. Start topical treatments at the right time. Once the incision is no longer covered by scabs (don’t pick at them!) and has totally closed, you can start with topical treatments. The easiest option is to apply a product containing silicone, in the form of a gel, cream or sheeting. Silicone replicates the occlusion properties of the stratum corneum (the out layer of the skin) so that the hydration of scar tissue is normalized and, possibly, excess collagen production is stopped. Several studies have proven that silicone is beneficial in scar care, including one published in Advances in Wound Care. Other topical products you can use are vitamin E and cocoa butter creams, although these have not been scientifically proven to be effective. They probably more to keep the scar moisturized, rather than act as a treatment. 4. Keep your skin well moisturized. 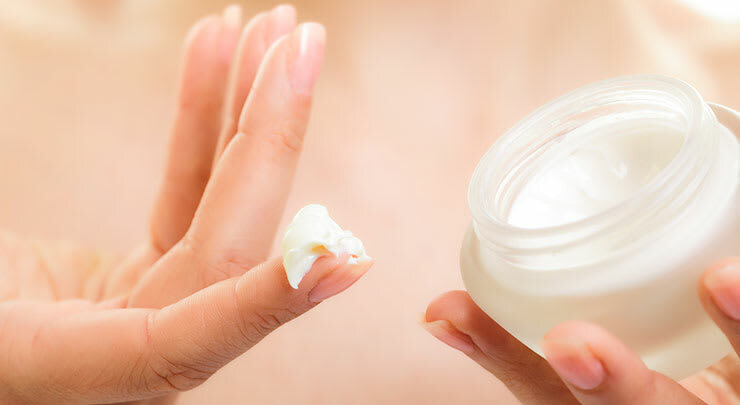 You can start applying moisturizers directly to your scars only after the incisions have closed. Doing so beforehand can prevent incisions from closing properly and increase your risk of infection. 5. Don’t suntan your scars. UV exposure can make your scars darker and thicker, so make sure you cover them up from the sun at all times. It’s better to do this with clothing rather than sunscreen. 6. Avoid irritating products and clothing. Any irritation of a scar will make it worse. Use only products that are gentle to your skin.